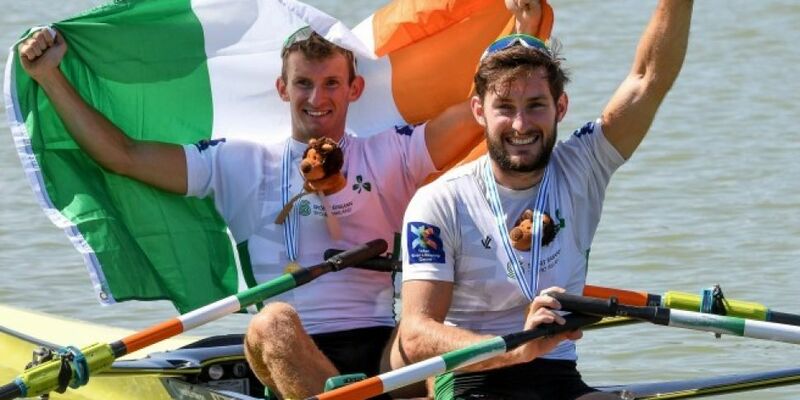 The O’Donovan brothers have won gold for Ireland in the World Rowing Championships in Bulgaria. Gary and Paul O’Donovan cruised home in the men’s lightweight double sculls after taking control of the race with 500m to go. They came in comfortably ahead of the Italian pair in second place. Earlier, Emily Hegarty and Aifric Keogh came in 6th place in the women’s pairs. It was their first major final as a crew, but they found the going tough after winning their semi final. Sport’s Minister Shane Ross said the Irish rowers were “doing us all proud” at the championships.